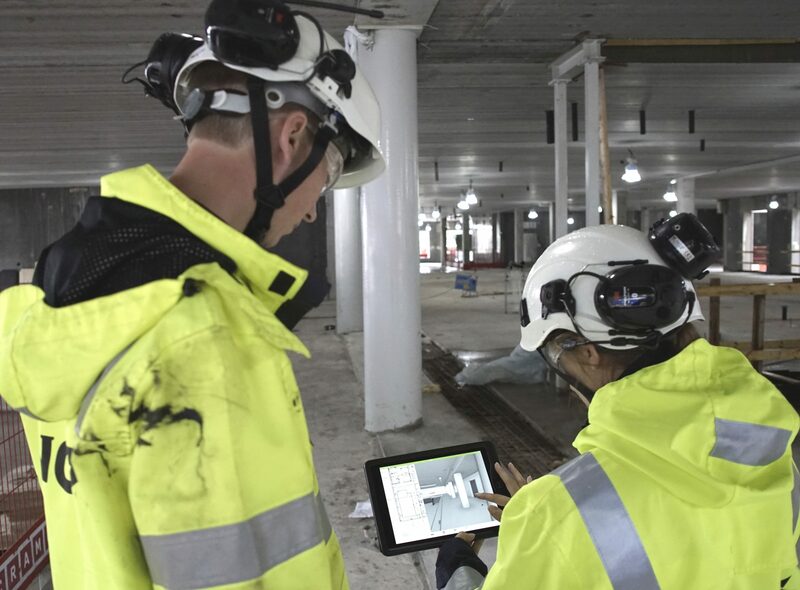 Join 15,000+ projects that use Dalux to capture and assign issues on site. Build and collaborate from anywhere with real-time access to your checklists. Capture safety issues on your phone and distribute your protocols instantly. Track the progress on the app. Available for both iOS and Android. Capture and assign tasks on your mobile or tablet. Dalux gives you a real-time overview and the insight you are looking for. Use the app to quickly see what has been delivered and what is still outstanding. You can send tasks directly to your subcontractors. 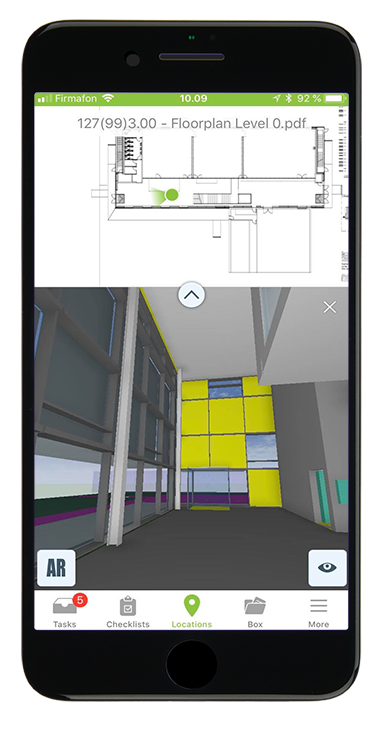 All subcontractors get access to the project and can respond to the tasks simply using the app. Using Dalux to manage all deficiencies in the project saves time and makes sure all issues are ressolved when needed. 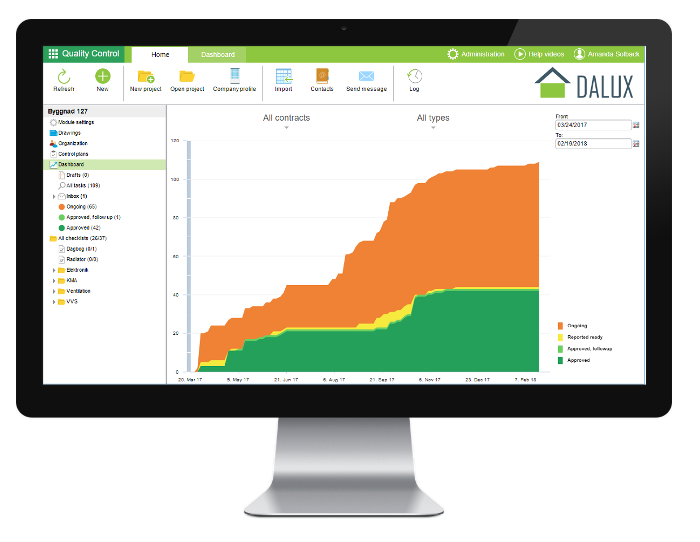 By using Dalux, all data is stored and all issues are documented in one place. You can easily track all issues and see what has been agreed on. To have the correct information available for the right person at the right time is always important on a construction site. 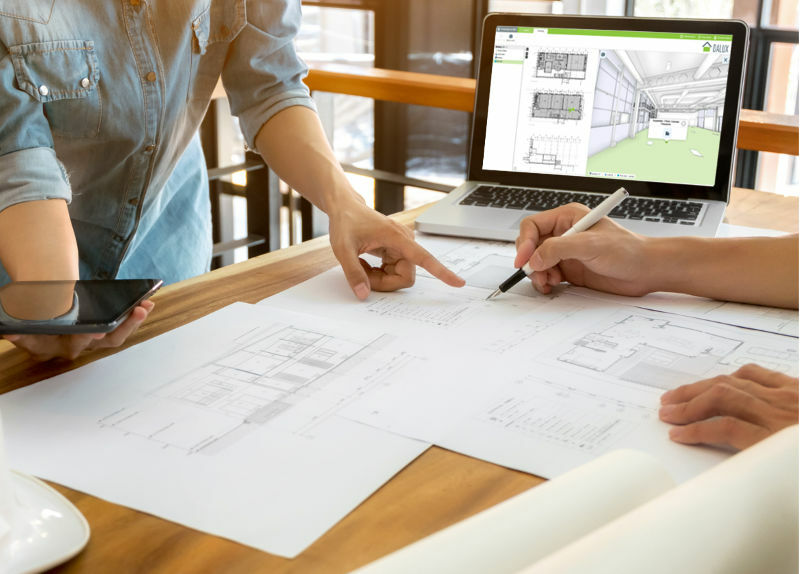 We chose Dalux Field because we are always on the lookout for better solutions and seeking to optimize our processes for deviation reporting, and Field has been the best fit for our needs. If you're considering using Dalux on your project, or just want to hear more, don't hesitate to contact us! We will get back to you shortly.